Operating a High Ropes Course safely requires trained facilitators. Operating a High Ropes Course safely, while ensuring that each activity has value to the participants, requires highly trained facilitators. 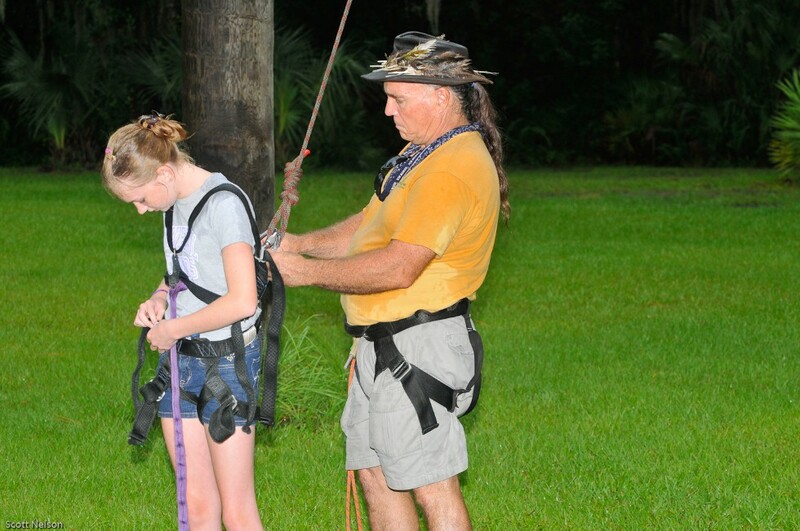 We take pride in our High Ropes Training programs. Each of our training sessions imbues trainees with a thorough understanding of the underlying value in each activity and the different methods for helping participants discover this value. Throughout each training we focus on minimizing risk during course operation. Visit our Training page for more information on what we can provide for your organization. Some of our clients prefer to have our highly trained and experienced facilitators to operate their course rather than training their own facilitators. We are more than happy to provide this service to your organization as well.